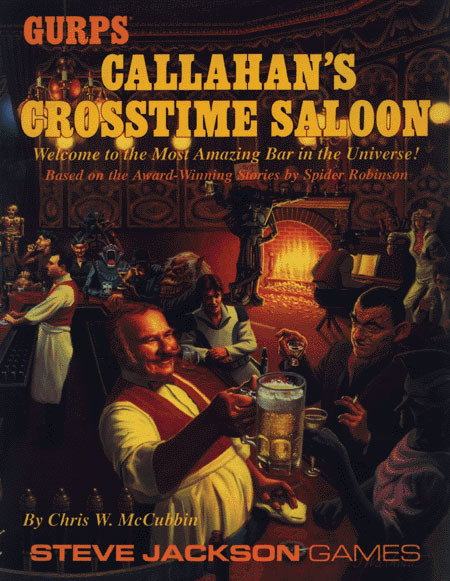 Welcome to Callahan's, the Most Amazing Bar in the Universe! Based on the books by award-winning author Spider Robinson. Callahan's is a place where anything can – and does – happen. From world-threatening aliens to time-traveling rock stars, you never know who will drop in! GURPS Infinite Worlds – The good news is, there are other Earths. Maybe an infinite number. The bad news is, somebody out there doesn't like us.